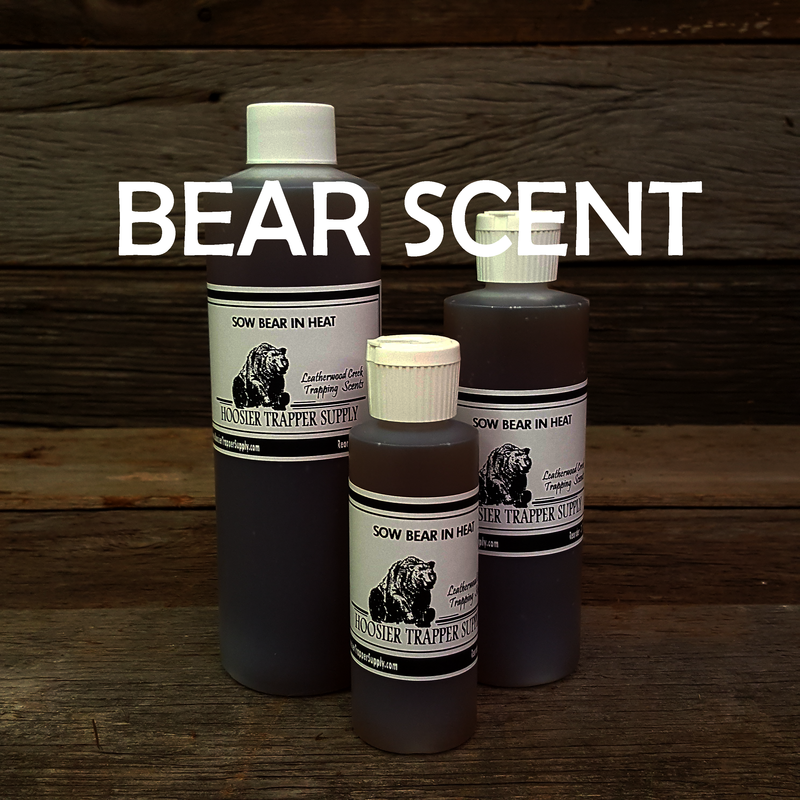 HTS Bear Scents - Hoosier Trapper Supply Inc. 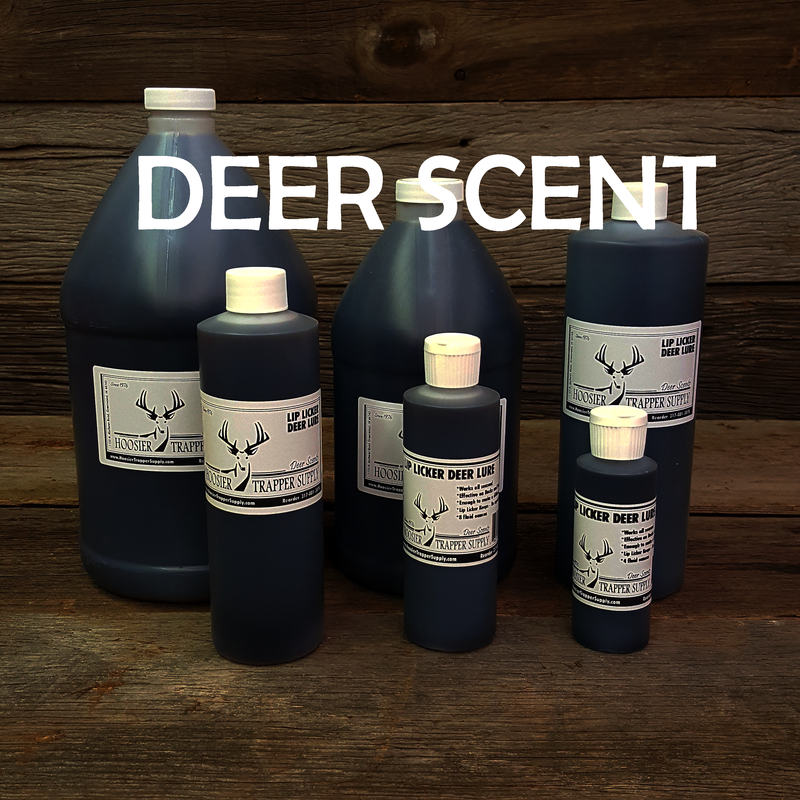 Designed for bear hunting over bait. 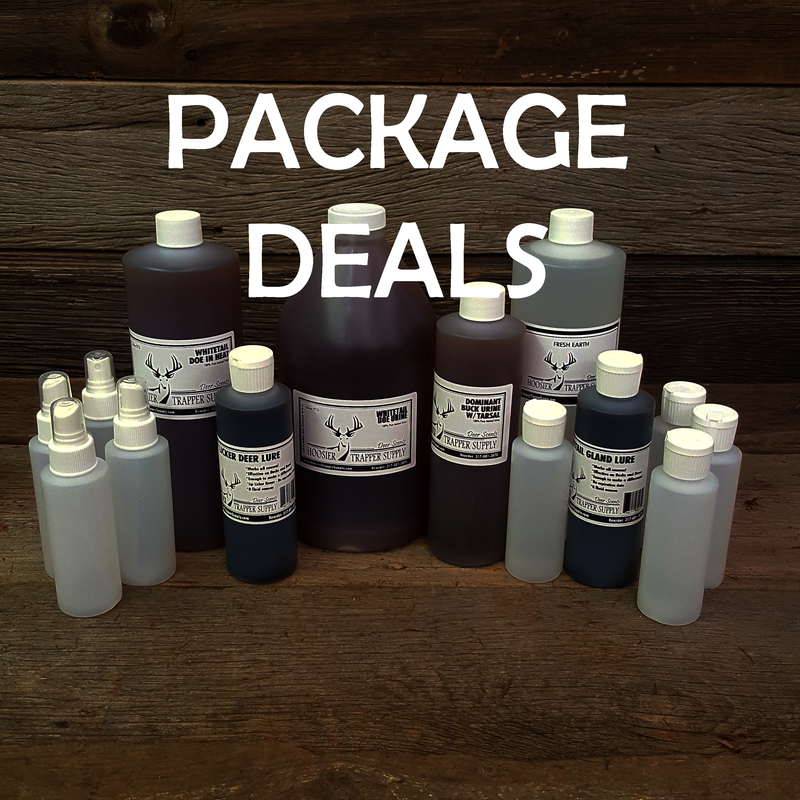 This anise enhanced lure can be used in combination with bait or by itself. 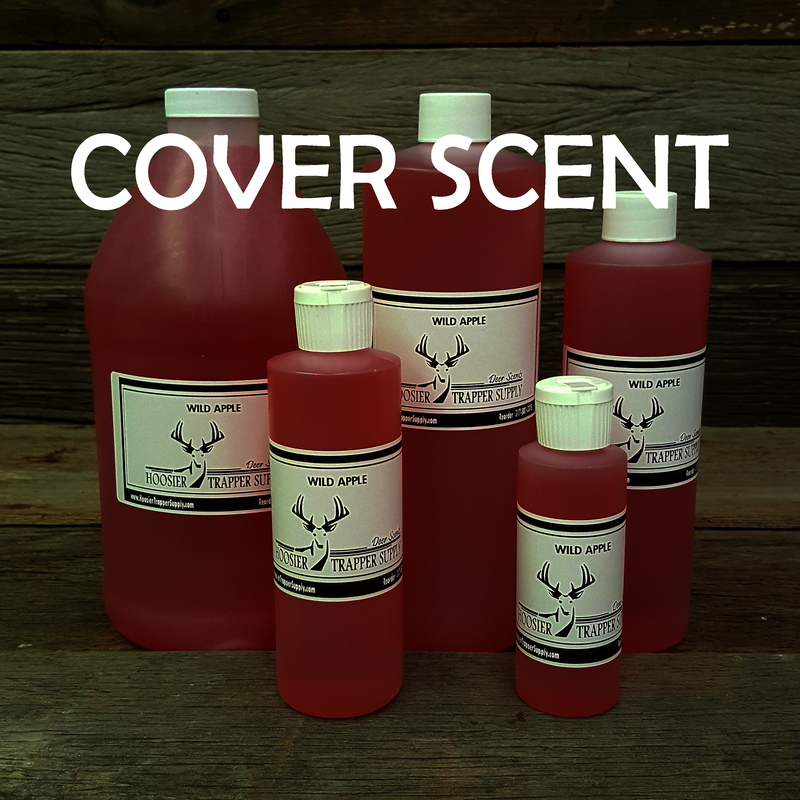 Squirt liberally on trees and bait to give the area an enticing smell no bear can resist. 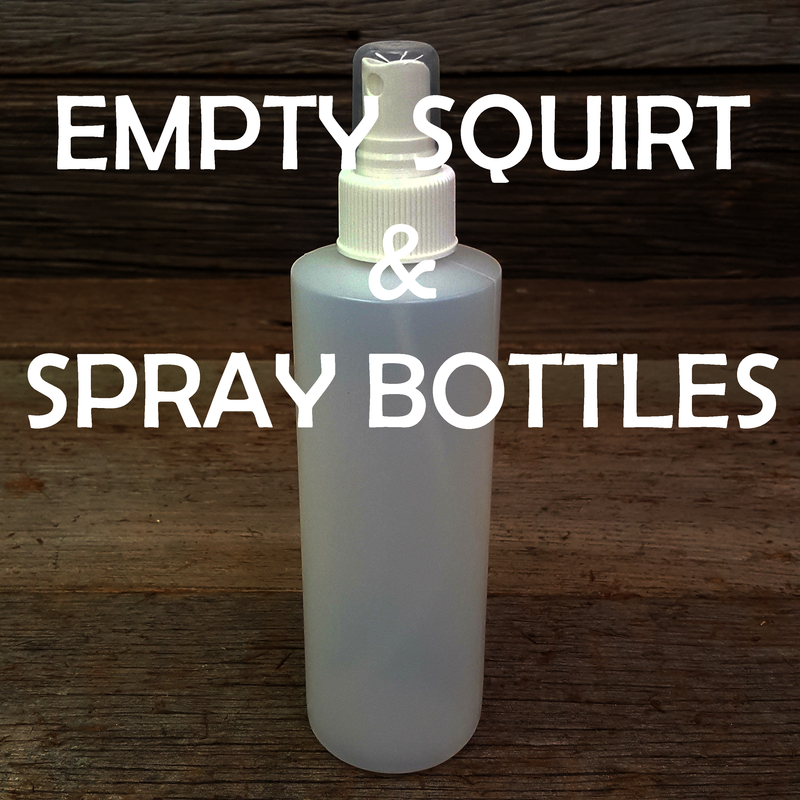 Comes in a handy squirt bottle for easy application.